This time of year we seem to be coming out of winter hibernation and lots of us seek to spend more time outside and generally out and about! 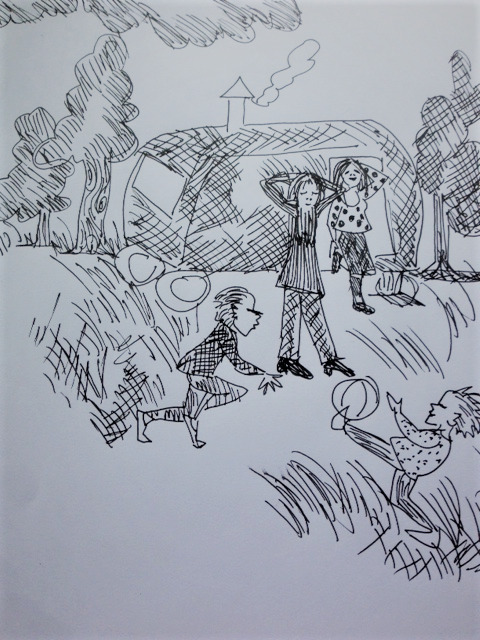 Some families have a caravan and enjoy taking off for the weekend with or without their children, to enjoy solitude somewhere like Dartmoor where you are still allowed to camp as you please or on a camping site where you can share time with others or not as suits you. For families with children it is a way to make sure you spend some quality time with your kids away from the jobs at home that are waiting to be done. Heading off on a Friday afternoon to an unknown destination is always exciting and you can add a few extra toys to keep them entertained under way. Keeping a mix and match attitude to schedule is often good - some activity and some downtime means you are all entertained and relaxed. But the English weather is unpredictable and you might find yourself in a caravan with the rain pouring down for a few days!! As long as you have packed some good books or games and your raincoat this is not the end of the world. Putting a stove in your van or caravan makes it a lot cosier if the weather turns on you and also gives you a much longer season each year. A small stove with a hearth and a safe double skin flue up through the roof will supply a good heat source and you can put a flat bottomed kettle on the top for cups of tea if you so wish.